When Liz Stanley of Say Yes to Hoboken fame emailed to invite me to participate in her BlogNog Holiday Series, I just about did a back flip. Come see my Thanksgiving-inspired contribution right here! A gigantic "thank you!" to Liz for having me. How adorable-I love, love, love this idea! Now only John had decided that our Thanksgiving should just be the two of us! 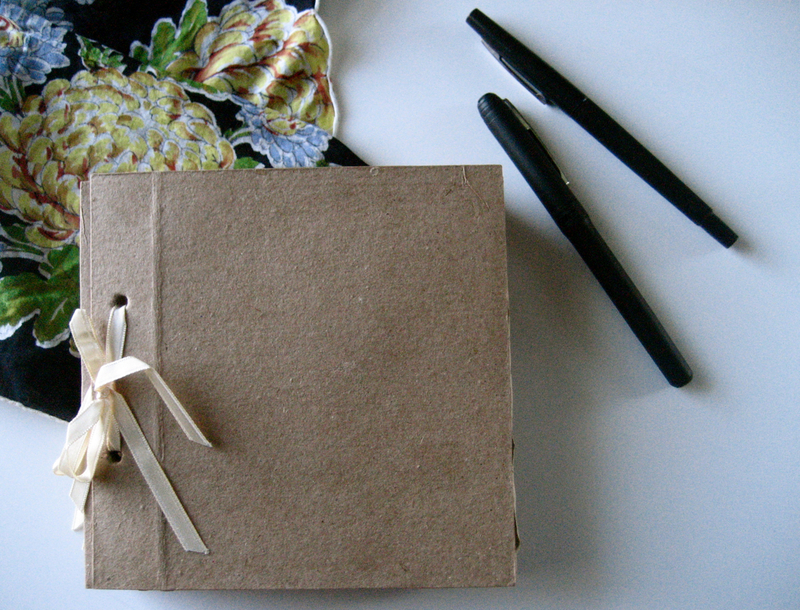 I love the brown paper journals you used! what a sweet idea. Alli-thank you, that means a lot coming from you and your impeccable eye.